When a staff member leaves your business, you'll want to delete them from your Genbook account so that they don't accidentally get booked for appointments. You can do this by clicking the red "Delete this staff member" button at the bottom of the Staff Details page. Genbook then asks you to confirm that you want to delete the staff member, even though they are still assigned to certain services. 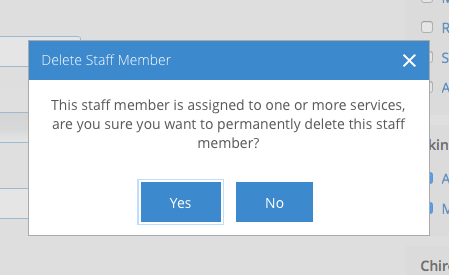 Click "Yes" to confirm and delete the staff person. You can only a delete a staff member if they don't have future appointments or Blocks in their calendar. If a staff member does have future appointments and/or Blocks, Genbook will alert you to where those are and ask that you remove them. 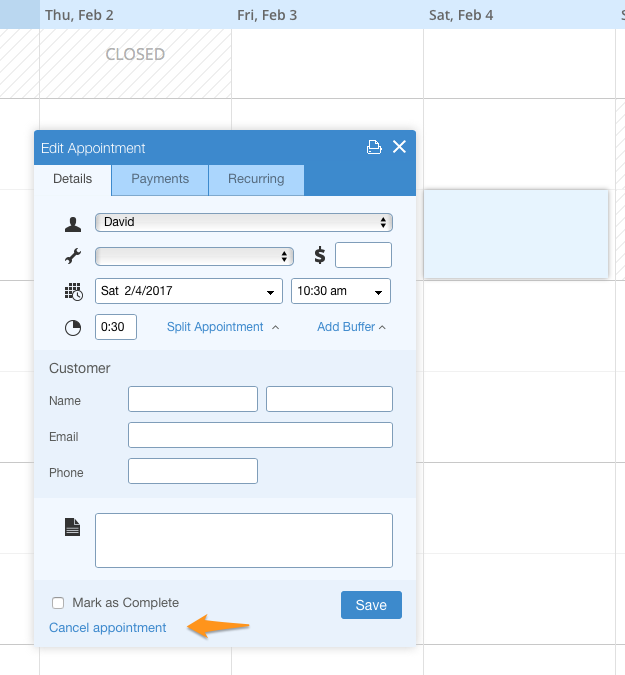 You can choose to either cancel any appointments that your staff member has in the future, or simply assign those appointments to a staff member who isn't being deleted. 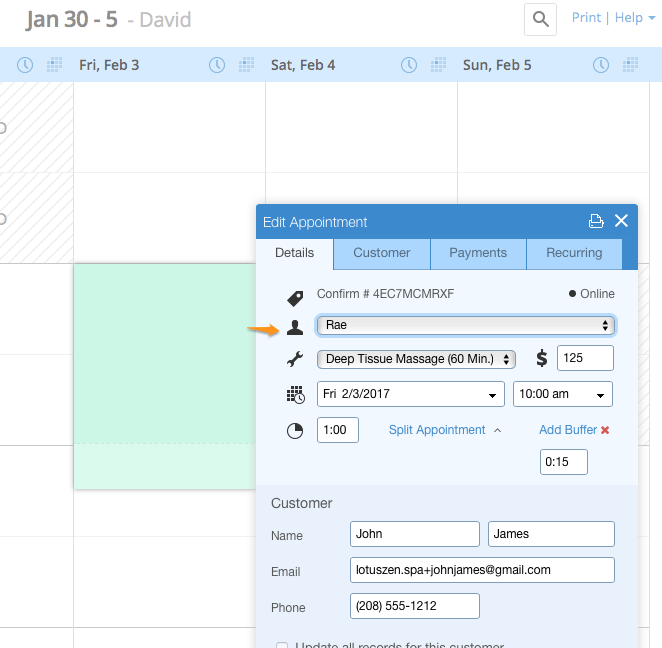 In the case of Blocks, which are essentially just empty/blank appointments, you'll want to click on them and then on "Cancel appointment" link at the bottom left to remove them from the staff member's calendar. 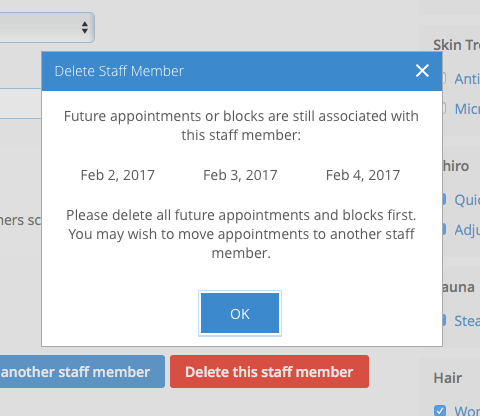 Once all future appointments and blocks have been removed, you should be able to delete the staff member.